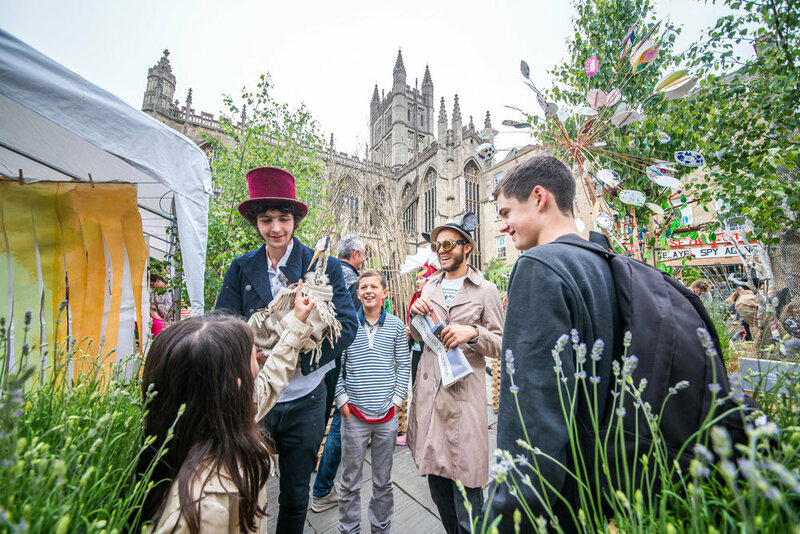 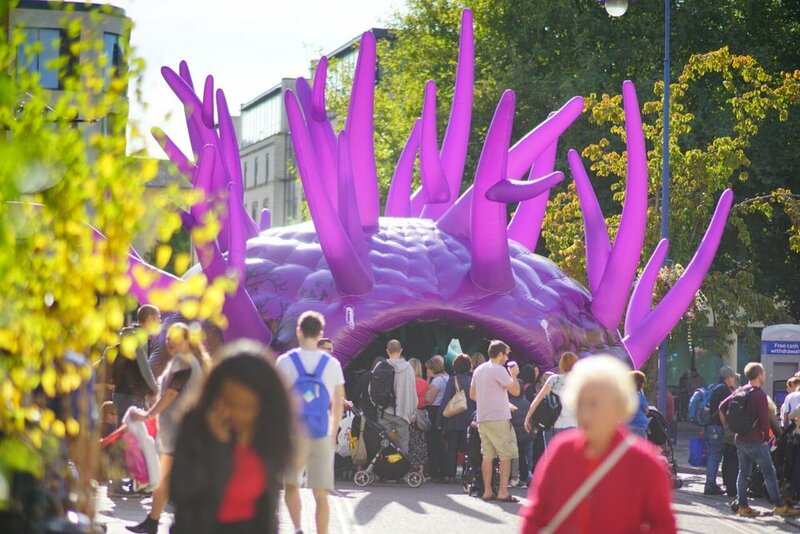 Forest of Imagination has been held each year in the Bath area since 2014 in a variety of locations including Bath Spa University, Queen Square, Bath Abbey and Abbey Green, and Bushey Norwood - part of Bath’s National Trust Skyline Walk. 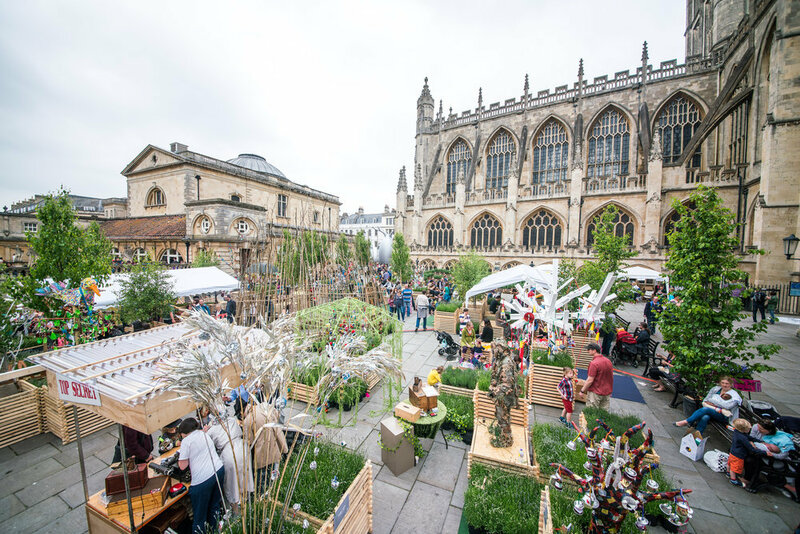 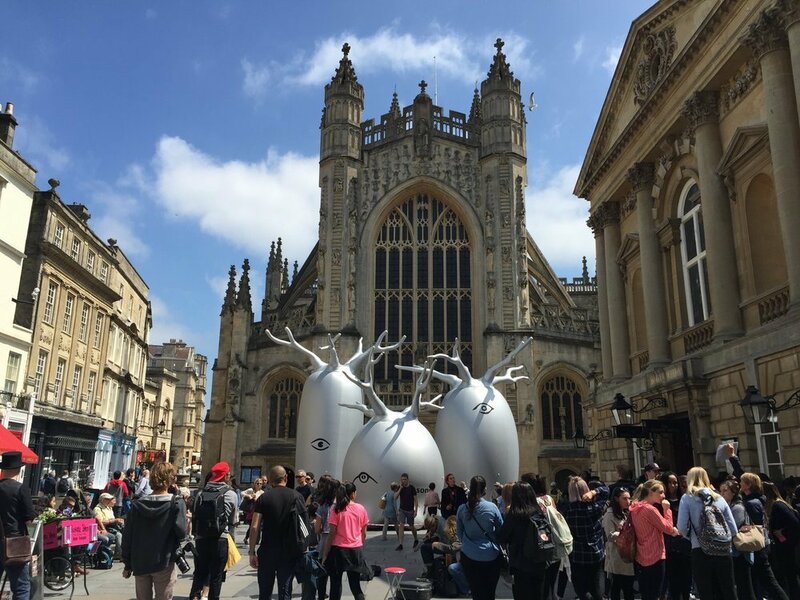 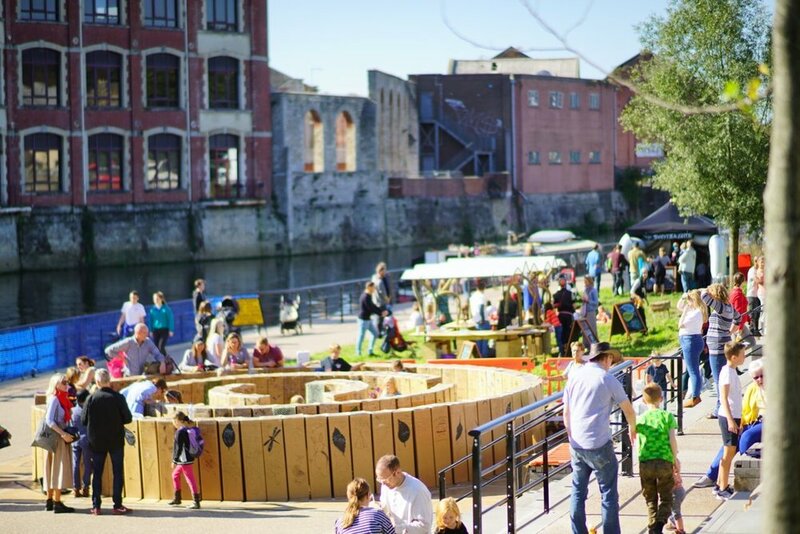 To date, the event has been supported by a wide variety of local and national organisations including architect Feilden Clegg Bradley Studios, Bath Spa University, Bristol Zoo, and Wessex Water, the National Trust and Bath Children's Literature Festival. 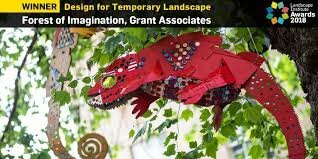 The 2018 Landscape Institute’s annual awards were presented on 22nd November at The Brewery, London.